The French Riviera is an outstanding and fascinating charter destination for stunning landscapes, sublime climate, and tranquil islands. Exploring the French Mediterranean includes amazing destinations. 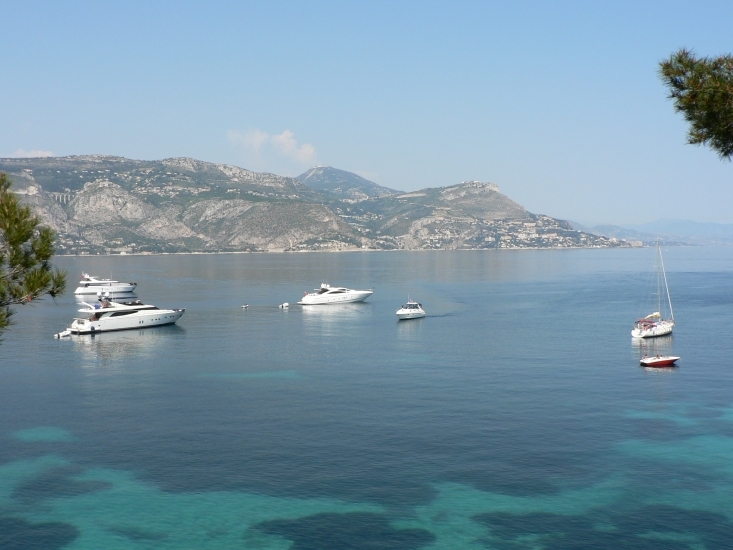 These include Monaco, Cannes, Corsica, St. Tropez, Nice, Antibes – all wonderful for a French Riviera yacht charter. 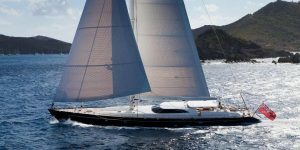 The sun-bleached beaches, restaurants, and clear waters on the South coast of France make the destination magical and luxurious while planning a yacht charter. The French Riviera beaches are vibrant and pristine during the summer months. This destination has something to offer the visitors of every age. Young adults will definitely enjoy water activities such as jet skiing, water skiing, and snorkeling. Their parents would also enjoy the spectacular architecture and historical signs that exist by land and sea. Monaco is one of the most popular and exclusive countries of the world. Monte Carlo where the casino and luxury hotels are located in the playground of choice for the famous and rich. On your French Riviera Yacht Charter to Monaco, the boats are as big as mansions and you can enjoy the enchanting beauty and luxuries of this haven. The fine gardens, neat streets, and sensational views make Monaco the world’s grandest aquarium you will love. Cannes is one of most glamorous cities in the world where you can meet and greet the celebrities and enjoy the festive mood around. You can experience the ambiance of the alluring and legendary seaside resorts, private beaches, luxuries of marinas, yachts, elegant Belle Epoque hotels, and stylish boulevards during your French Riviera Yacht Charter. Surrounded by the Golfe de la Napoule Bay, this location gets pleasant and mild Mediterranean climate all the year-round. Subtropical flowers and green palm trees enhance the beauty of streets and city to a great extent rendering a feeling of paradise for the visitors. The famous Film Festival mark Cannes with an extraordinary inclusion. Antibes is a fantastic French Riviera resort area offers rare attractions on your summertime vacation including sandy beaches, sunny sky, and vivacious surroundings. Antibes has a long serene coastline of 23 kilometers. The natural ambiance of pine groves is alluring and the sea views inspire the artists, painters, and celebrities. There are exclusive villas in Antibes and the signs of rich cultural heritage around. St. Tropez on the French Riviera was a military stronghold and fishing village till the beginning of the 20th century. Bridgette Bardot made it famous. This location has become globally well-known seaside resort and a place of great choice. St. Tropez is marked by the images of the designer boutiques, sunbathing celebrities, and luxury yachts. It’s a legendary enchanting resort sparkling with the fancy of the Côte d’Azur that you would really enjoy on your French Riviera Yacht Charter tour. St. Tropez is extremely glamorous with sandy shores, sunny weather, and mild sea waters. You will definitely be charmed by narrow cobblestone streets, pastel-colored houses and shady squares. The azure blue sea is just mesmerizing besides the olive groves, the countryside of pine trees and shrublands of St. Tropez. Nice is an open-air vibrant city with many museums, sidewalk cafes, and excellent bistros on assuming streets. Nice is a wonderful place to visit on your French Riviera Yacht Charter. Villa & Jardins Ephrussi de Rothschild. Harbour entrance to Bonifaccio between the limestone cliffs. It is like no other.